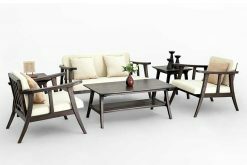 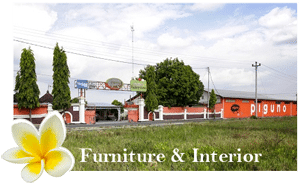 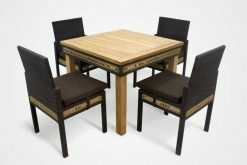 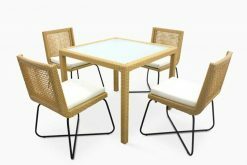 All Piguno Indonesia furniture sets are from living room furniture sets, dining room furniture sets, bedroom furniture sets, terrace furniture sets, garden furniture sets, and other more. 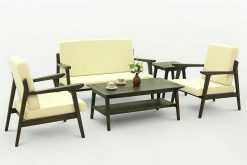 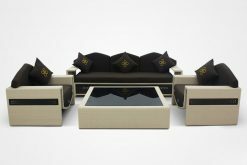 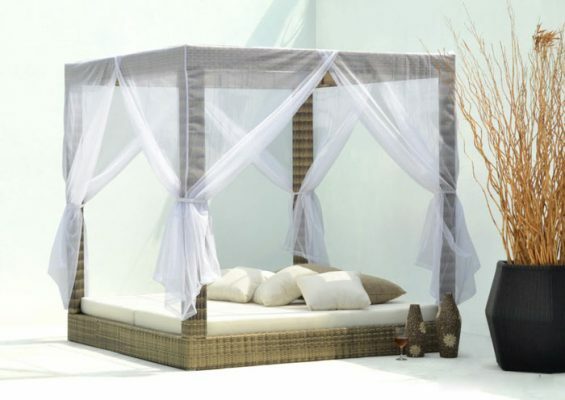 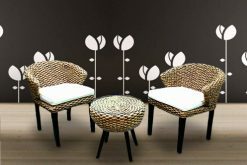 Piguno as Indonesian furniture exporter offers Indonesia furniture, exporter of indoor furniture to outdoor furniture, furniture for project, decorative lighting, Indonesia home decor & craft, Asia for hotel project, apartment, residence, SPA, restaurant, resort with retail and wholesale prices. 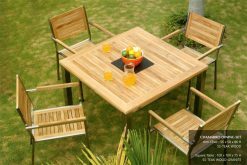 All are welcome ….. retail, wholesale, owner shop, projects manager, Interior design, importer, private house, hotelier, etc … We export our product to worldwide & domestic, and …….. don’t hesitate to contact us! 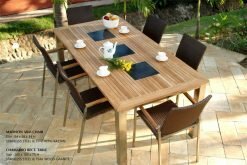 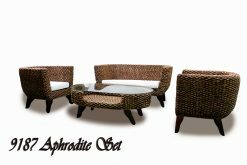 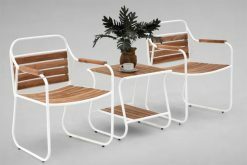 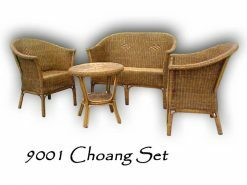 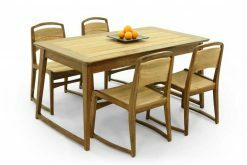 All kinds of furniture sets are Indonesia teak furniture, Indonesia mahogany furniture, Indonesia outdoor / garden furniture, indoor teak furniture, contemporary furniture, reclaimed teak furniture, teak root furniture, teak branch furniture, rattan synthetic furniture, Also Alloy casting furniture, solid teak furniture, stainless steel furniture. 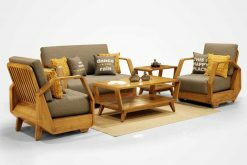 At Piguno, we want to make sure you find the best home goods when you order online. 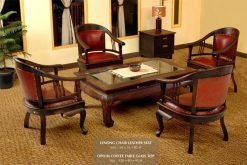 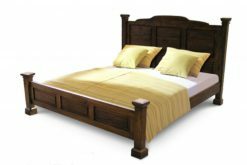 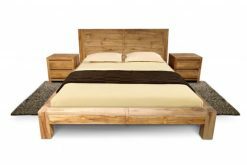 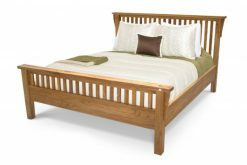 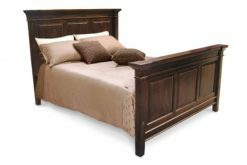 You have searched for furniture sets and this page displays the closest product matches we have for furniture sets to order online. 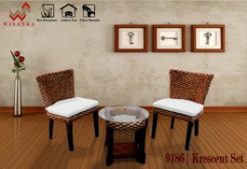 With many of unique furniture, decor, and housewares options, we’ll help you find the perfect solution for your style and your home.